Well women entrepreneurs can set their own pay rate and fees but that doesn’t mean our consumers or marketplace will buy from us or agree we are “worth” the prices we set. Within our fee are basic costs of running a business, staff salaries, insurance fees, paper supplies, product development and more. We can’t just set a price, take all the earnings for ourselves and build up our bank account quickly. It doesn’t work that way in self employment. Yet time and again, I heard from hundreds of women entrepreneurs at my events that they were barely making ends meet as entrepreneurs and were struggling financially. I knew what they meant because there were times I had struggled financially over 23 years of entrepreneurship. “My name is Tracy Chamberlain Higginbotham, the Founder and President of Women TIES, LLC, which stands for Women Together Inspiring Entrepreneurial Success, founded on March 3, 2005, during women’s history month. 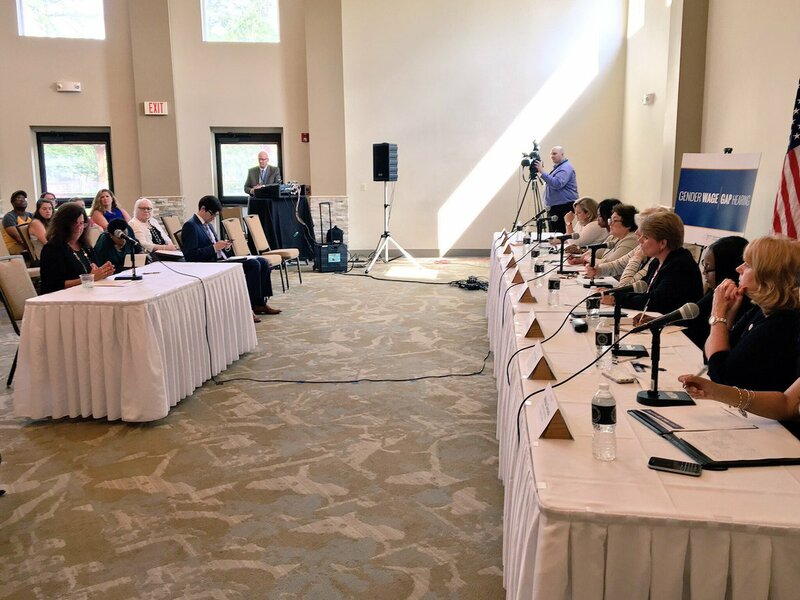 For the past 13 years, Women TIES has specialized in promoting, publicizing and uniting New York State women entrepreneurs and their companies online and in person in order to cultivate strong economic relationships to advance their companies, and help eradicate pay inequality. Yes, you heard it right “help eradicate pay inequality” is literally part of my company’s mission statement. Ever since becoming a woman entrepreneur 22 years ago with my first company I have surrounded myself with other women business owners and know this niche very well, so well I have received many awards including “Women in Business Champion” awards from the USA Syracuse Business District – one in 2005 and another in 2011. I do not tell you this to boost but to have you understand my deep and unwavering commitment to help women entrepreneurs succeed. In fact, my personal mission statement for 22 years has been to help women become more financially successful by encouraging them to put their money in the hands, pocket books and bank accounts of other women first and foremost to increase their individual revenue and assist this generation of women and the ones to follow to have a more financially successful future. The main reason behind my unique “feministic” approach to business lies in the pay inequality issue that has plagued women for centuries and continues today. Women do not earn the same as men in Corporate America or for Woman Owned Companies and the government has not done enough to equal the playing field for women by passing an equal pay bill to ensure women, who make up 52% of our population, receive fair salaries compared to men. 1. Women set their expectations and salaries against the benchmark of salaried women which are earning less than men. 2. We lack confidence when we look at historical data perspectives on the financial success of women. 3. Women tend to negotiate themselves down in contract pricing. 4. There is pronounced gender segregation in types of businesses men and women start. 5. 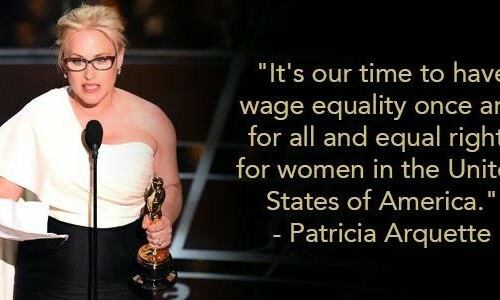 AND only 42% of women vs. 57% of men pay themselves a salary. 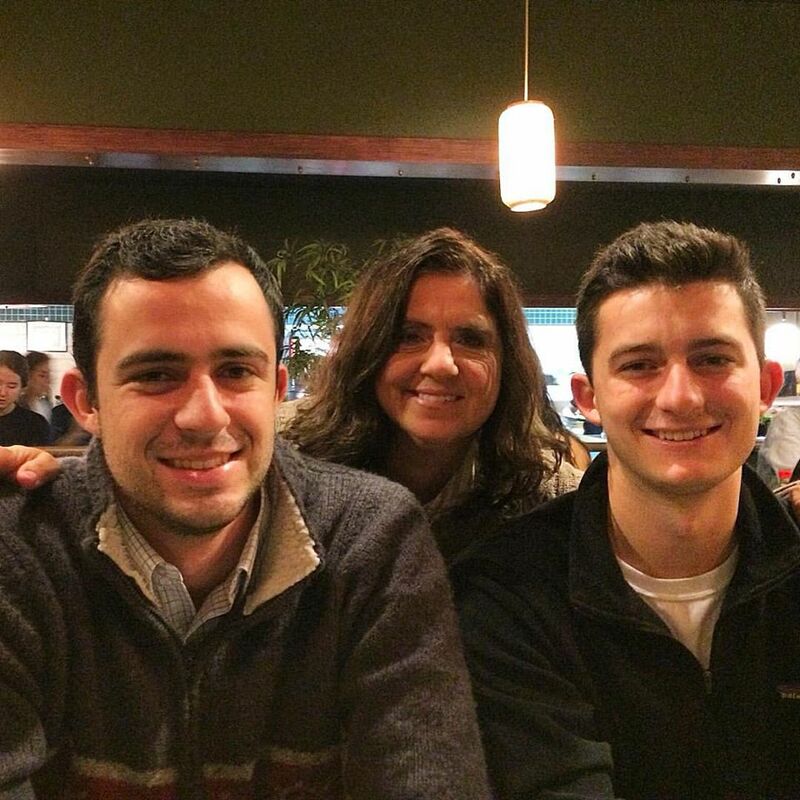 * I left an Assistant Director position at a local college after having my second son and work from home. * I have never giving myself a set salary. I put the money back into my businesses or helped save for my two son’s college expenses as equally as my husband. * I own a service business which demands a lower hourly rate than a woman in a technology, science or product type business. 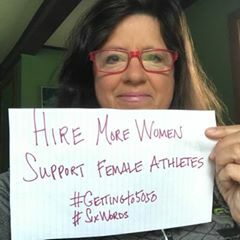 I’m happy with my career choices but wish – not only for myself – but for the thousands of women entrepreneurs I have represented over two decades that there was Equal Pay for Women law so we had justification for asking a certain hourly wage based on our education, experience expertise and a rate comparable to our corporate sisters in the marketplace. I urge you and your congress members this year – 2017 – the 100th Anniversary of Women’s Suffrage in New York State, to finally pass a law for equal pay just like it passed a law for women to vote. I thanked them for their time and left feeling proud of my speech and representation of women I knew. 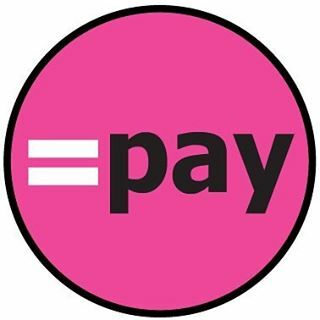 So today on Equal Pay Day, I hope you share this blog post on your social media marketing pages, talk about the subject with other women you know and make a considered effort to buy from women every single change you have until one day the government officially passes an Equal Pay Day bill.